By choosing to "Opt-In" to Post-Bid Analysis of IVT and Viewability, the option to better understand the quality of your traffic will be enabled on your dashboard. Post-Bid enables to track and detect invalid traffic, and viewability measures based on a sample of Ad Impression event. Go to 'Network Settings', under the 'Post Bid' tab, mark the option "Opt-In Post-Bid Analysis" as Yes. For each provider you can decide on a different percentage of impressions to sample, just click on the '+' to increase the percentage or the '-' to decrease it. The Percentage to sample from each provider is: none, 5%, 10%, 20%, 30%, 40%, 50%, 60%, 70%, 80%, 90%, 100%. Every change that is made will be valid for the following day. For example, if you increased your Moat Sampling Percentage from 10% to 80%, starting from the following day, midnight EST, 80% of your impressions will be sampled using the Moat Technology. 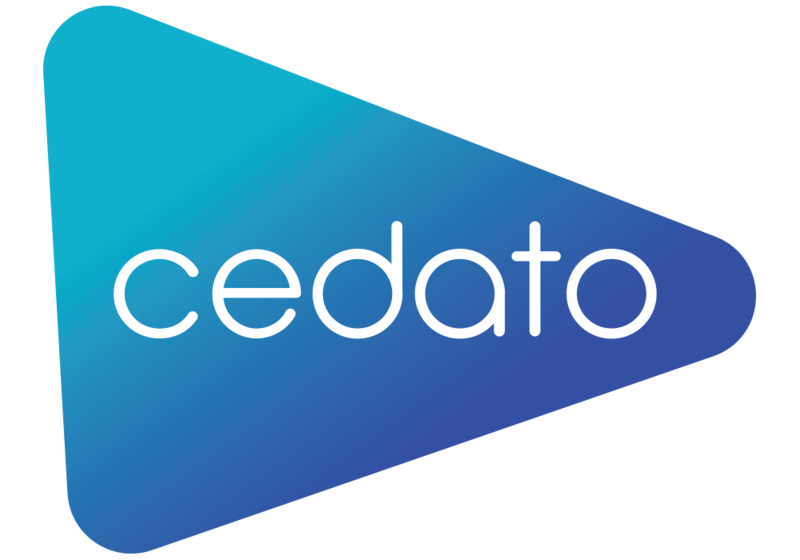 If you set the Post-Bid to Yes, you'll be be added with Cedato's Quality and Viewability report, located under the Reports tab.